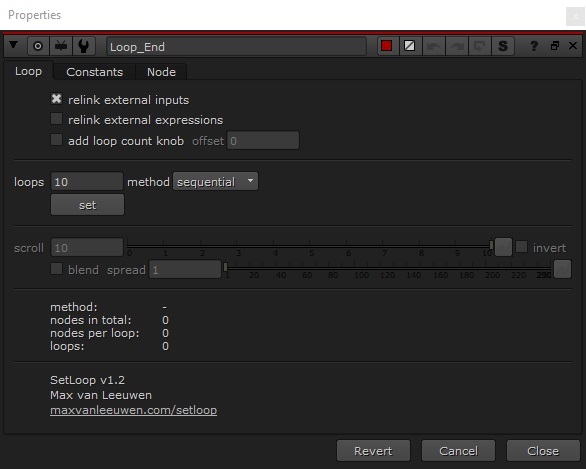 SetLoop is a toolset for Nuke that can loop a set of nodes a specific amount of times (like a for each loop, an iterator, or a solver). 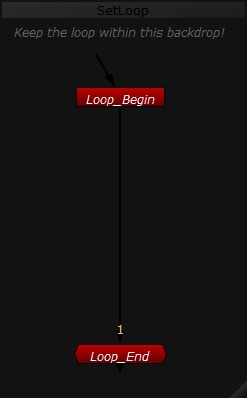 It basically copies the nodes you place between Loop_Begin and Loop_End inside Loop_End (which is a group), and reconnects them. 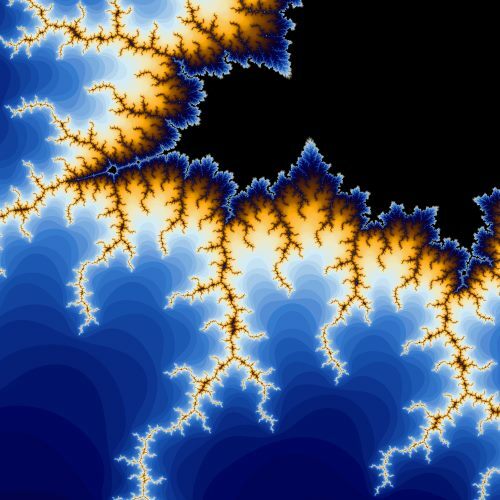 But there are many more features to it which, combined, make this an actually functional image solver that can render fractals (like the Mandelbrot set) and animated reaction diffusion entirely in Nuke. Please send me suggestions, bug reports, and other feedback! Contact me using this link. I'd love to know if you created something cool with this. See my website (maxvanleeuwen.com/setloop) for more information/examples! 1. Place the SetLoop folder in the '_AutoInstaller' repository. Added new method for looping ('parallel'), fixed compatibility with Nuke 11 (pyside2), added stats. Fixed a bug, cleaned UI, better tooltips. How could I miss that one!